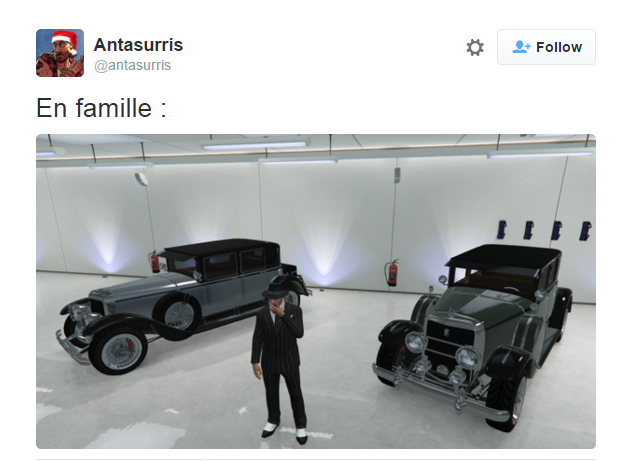 Dr Jengo's World: GTA Online updates for Valentine's Day 2016 leaked? GTA Online updates for Valentine's Day 2016 leaked? GTA Online always has something new for us during the different holidays and with Valentine's Day 2016 coming soon, Rockstar has confirmed that there will be "some items you’re sure to fall in love with..."
Some nosey people have already found out what is in store for us. You can check out some pics and vids below. all credits go to their respective uploaders. I'm just sharing them for you folks..
Great for those who missed on last year's exclusive vehicle. Not sure if 2014's Albany Roosvelt be made available again however but the pair will be great for fans of the classic American Gangster style. What's the point of owning an American Gangster classic vehicle if you don't have the clothes to match? Not to worry, since there will be a dozen or so new outfits that will be available for both male & female characters. Here's a vid about some of the clothing that it's expected to be released. Time to start saving some cash for the new content as most of these items will most probably not be available for purchase after the time-frame given is over, making it exclusive but also very special!